St Mark’s is a Eucharistic community, gathering twice a week around the table for communion. All are welcome to receive communion. 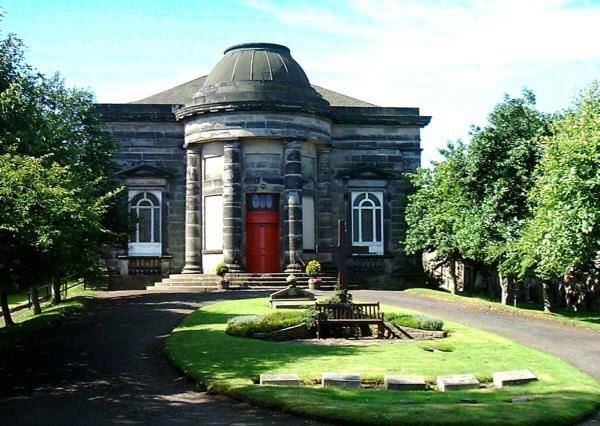 On Sundays at 10.30am, we have a sung eucharist, using the 1982 Scottish Liturgy (modern words), we have a large Junior Church with children’s activities during term time for some of the service, and occasional creative worship when we have all the congregation together for the whole service. 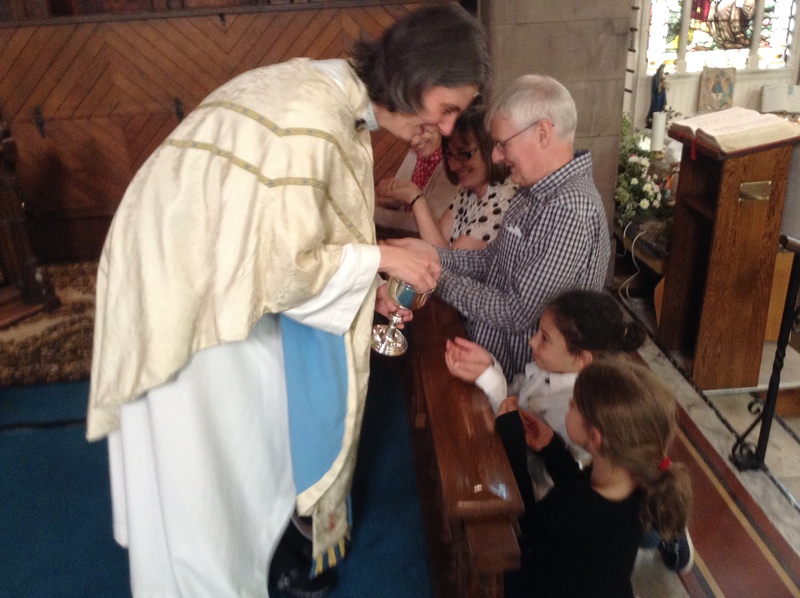 On Thursdays at 10am we celebrate communion with a range of different services – twice a month we use the 1970 Liturgy (more traditional language), once a month we use the more modern 1982 and once a month we worship with liturgies from around the world. On the first Tuesday of the month we meet at 2.45 for an informal service of communion using the modern language and including a short discussion around the gospel reading of the day. All who wish to receive the bread and wine are welcome to do so. 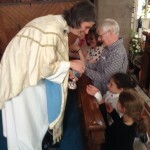 Alternatively, you can receive a simple blessing at this point in the service. If you struggle climbing the steps to the altar rail, please let a sidesperson know and we can bring communion to you in your seat. Gluten free wafers are always available, please make your need known.